Chinese New Year is a time for reunion and celebration with new clothes, new shoes, festive food, and even traveling for a new beginning. Have you set new goals for the New Year? Why not start your New Year by participating in something unique and meaningful? You can bring wondrous blessings and laughter to the children afar in the conflict zone of South Sudan, by placing yourself in a South Sudanese experience in the charity barefoot walk. Join the Spring Charity Barefoot Walk for Children on 28 February 2015 (Sat), and come with family, friends or team up with co-workers. Since the civil war broke out in late 2013 in South Sudan, located in eastern Africa, over a million of people, half being vulnerable children, were displaced and forced to flee from home. To stay away from the fighting, many refugees live in hideous refugee camp and rely on food provided by relief agencies. The large number of refugees has put tremendous pressure on food supply. Many in starvation are struggling to survive with some even resort to eating tree leaves. The funds that you raise, together with other donations received from World Vision famine activities will provide support to over 400,000 refugees of South Sudan, including the provision of food aid, water containers, children healthcare and more! Bring hope to the children of South Sudan by walking barefoot and raising funds. See you there! 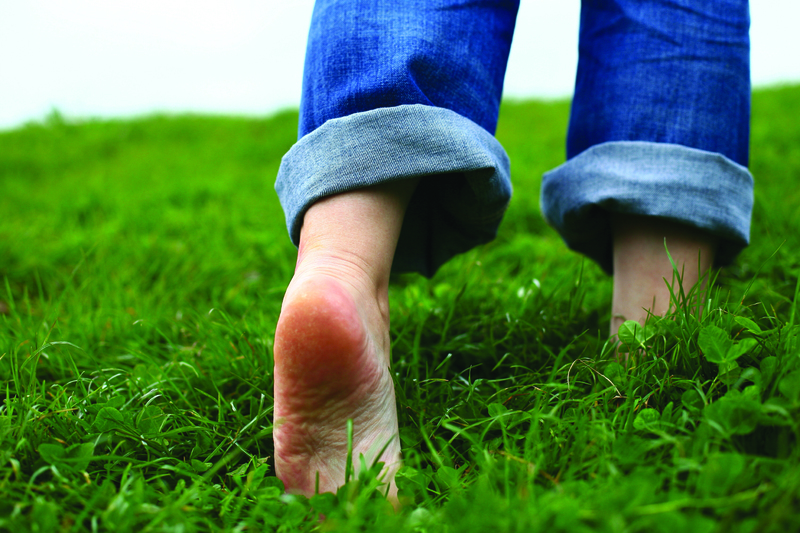 Barefoot walk + Game Booths ── From the starting point, participant walks barefoot to the Nine-hole Golf Course covered in green pastures to experience the challenge deprived children are facing daily (duration is about 1.5 hours). After the walk, check out the educational game booths. Barefoot walk + Game Booths + Experiential workshops ── After the walk, join in the special workshop to experience the difficult life of South Sudanese children. Barefoot walk + Game Booths +Team building workshops ── After the walk, transform into South Sudanese refugees with your team in workshop, and learn about turbulent life in the midst of war. For more information please visit the World Vision website. About the charity: While on a trip to China in 1947, a young American reporter, Dr Bob Pierce, met Tena Hoelkedoer, a female missionary in Xiamen. She arranged for him to talk to some children there. On the last day, she brought with her a poor girl named Baiyu (meaning white jade). After hearing Pierce’s words, Baiyu told her father that she wanted to go to school. However, she was scolded, beaten and thrown out of her family. Pierce wanted to help this precious soul, so he gave Ms Tena all that he had which was just five dollars. Ms Tena used it to buy food and clothes for Baiyu and send her to school. She asked Pierce to send the same amount each month after returning home so that she could continue to look after Baiyu. This encounter marked the turning point in Pierce’s life. 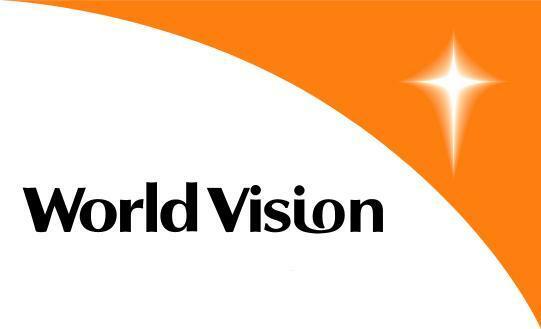 In 1950, he founded World Vision, with the aim of helping poverty-stricken children around the world. That five dollars set the prototype of the child sponsorship programme. The first child sponsorship programme began a few years later in response to the needs of hundreds of thousands of orphans at the end of the Korean War in 1953. It was later extended to other Asian countries, and places such as Latin America, Africa, Eastern Europe and the Middle East. Today, monthly contributions from child sponsors enable World Vision to provide impoverished children and their communities with access to clean water, nutritious food, healthcare, education, and economic opportunities, enabling them to become self-reliant. World Vision is a living tribute to Pierce’s work. In 1962, Typhoon Wanda hit Hong Kong severely. World Vision distributed relief supplies in Hong Kong, and later set up its first field office in the territory. With the economic recovery in Hong Kong, World Vision Hong Kong turned itself into a fundraising office in 1982, supporting the relief and development work of World Vision offices world-wide. In 2010, the people of Hong Kong sponsored over 200,000 children living in poverty, helping to fund World Vision Hong Kong’s international long-term ‘Area Development Programmes’. World Vision Hong Kong also promotes public education, raising public awareness about global issues such as poverty, hunger, health and child rights.